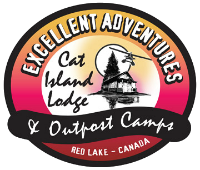 Learn more about Cat Island Lodge All Inclusive Fly in Fishing Packages, Red Lake, Ontario, Canada! Please note: Only one “Special” or “Package” can be used per stay. Private rooms with daily maid service. All meals. 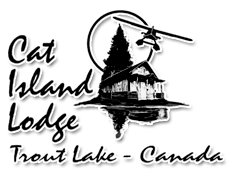 Departures from the lodge are scheduled for 6:00 a.m. to 11 a.m.
Book a family trip for July & August and pay only HALF per person rate for each child! Book an all-inclusive fishing trip with your spouse in July & August and save 50% for your spouse! 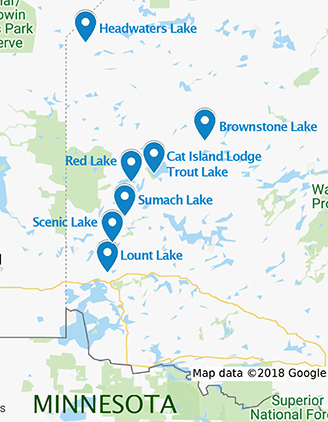 Includes: Return flight from Red Lake on our own aircraft. Home cooked meals served family style including breakfast on morning of arrival and departure. Shore lunch or box lunch provided daily. Private lodging with daily maid service. Morning beverage delivered right to the front door of your cabin. Complimentary hors d’oeuvres and beverage every evening. 18’ fully equipped Alumarine boat with a 40hp, 4 stroke Yamaha motor, all gasoline, boat cooler & ice. One guide per two people. Daily shore lunches. Fish processing and freezer service. Evening fishing and gas is included. Single person with guide in boat add $175 per day to group cost. This plan includes everything in the Super Deluxe American Plan excluding the guide, and with a smaller boat. 5 gallons of gas to start day & topped up to 5 gallons each evening. 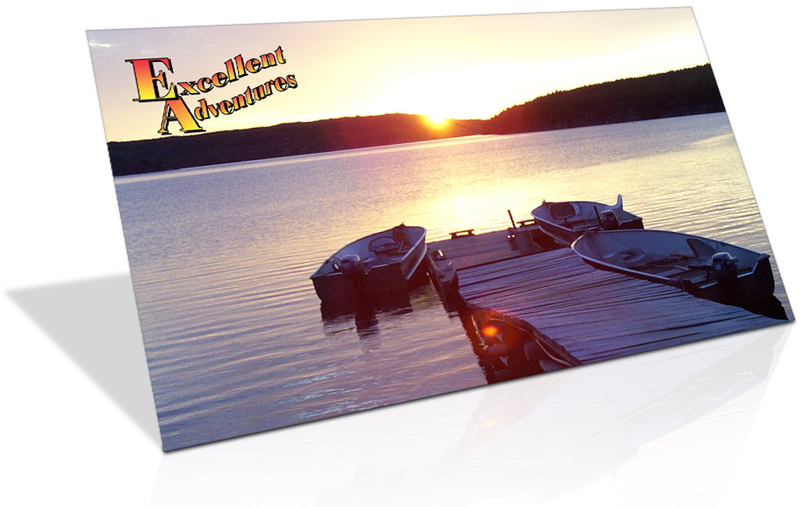 Rate applies for either 2 or 3 people in a 16ft boat, equipped with a 20hp or 25hp, 2 stroke Honda or Yamaha motor. 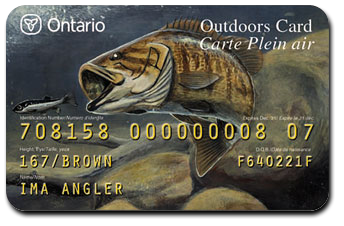 Fishermen without guides are responsible for damage to boats & motors, plus cost of repairs unless they purchase camp equipment insurance. Single person with guide in boat add $125 per day to group cost. 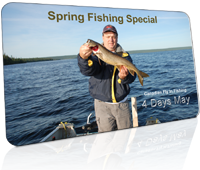 Upgrade to Deluxe 19′ boat with 40 hp: $25 per day, per person, equipped with depth finder. 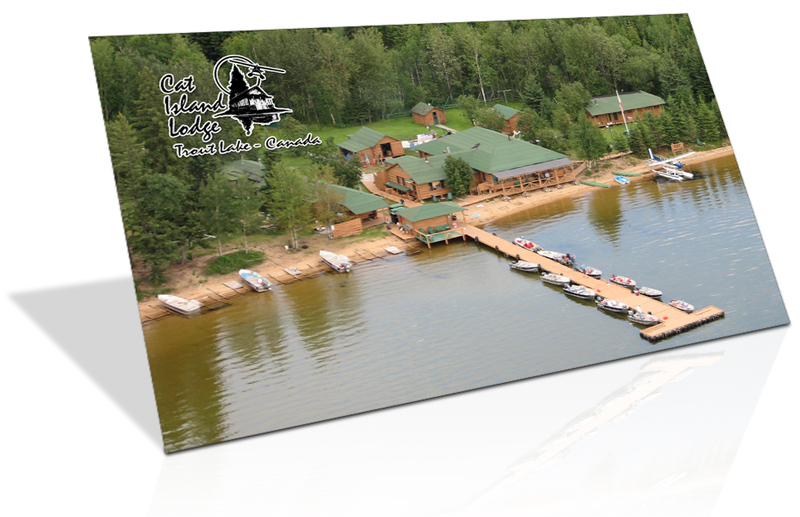 Corporate Plan Packages available with transportation from Winnipeg International Airport or Red Lake. Includes all, no hidden costs. Let us help you with your planning. $350 deposit per person at time of booking. Mastercard, Visa, Cash, and Cashiers Checks accepted. Cancellations made before April 30th are transferable to the next year, after that they are non refundable and non-transferable. All Prices Quoted in U.S. Funds. Gas surcharge may be applied if necessary. Ask for quotes for families and corporate groups.